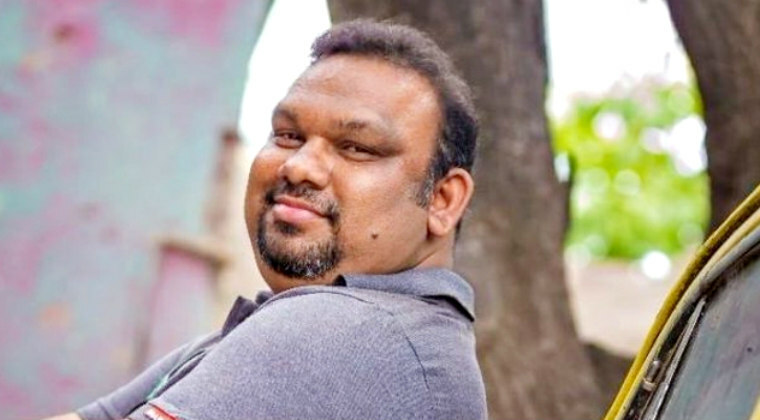 Controversial film critic Kathi Mahesh has been arrested by the Banjara Hills police on Monday midnight. Mahesh was detained for his comments on Hindu religion during a debate in a Telugu news channel. Several religious groups have lodged a complaint against Mahesh across the Telugu states and based on the complaint, Mahesh was arrested. However, on Monday, Mahesh had clarified that he did not make any derogatory remarks against any community and he claimed that this act is purely politically motivated. The police have sent Mahesh to remand.